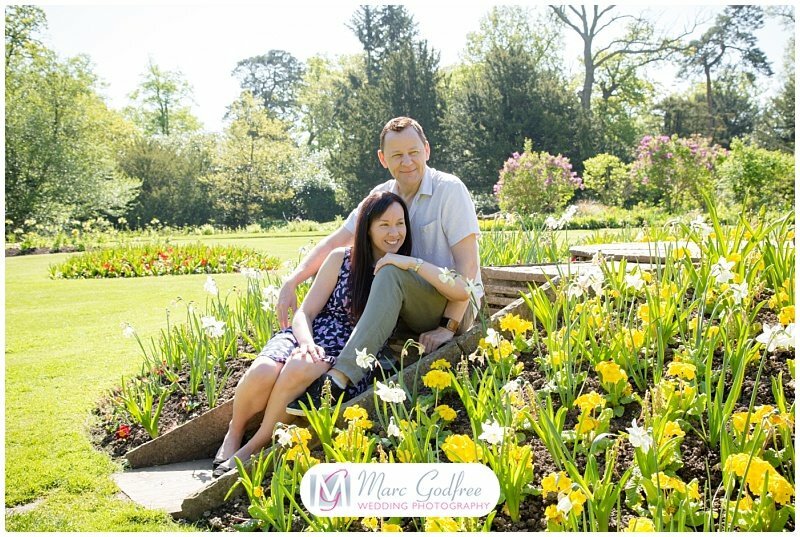 Teresa & Paul’s Hylands Gardens engagement session oozed oodles of romance on a glorious spring day. 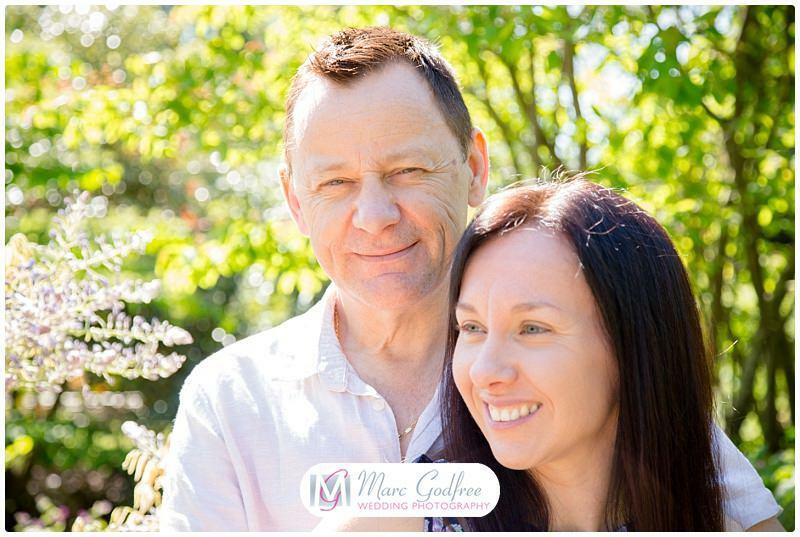 I first met Teresa and Paul in February at one of the wedding fairs I regularly attend. We hit it off straight away, talking through their plans for their wedding and how they envisioned the day unfolding. This gave me a clear insight into what they had in mind for their wedding day and I was confident I could deliver photos which met their expectations. After looking through my albums and discussing their options, Teresa asked me to give her a call later that week so that we could book an engagement session. 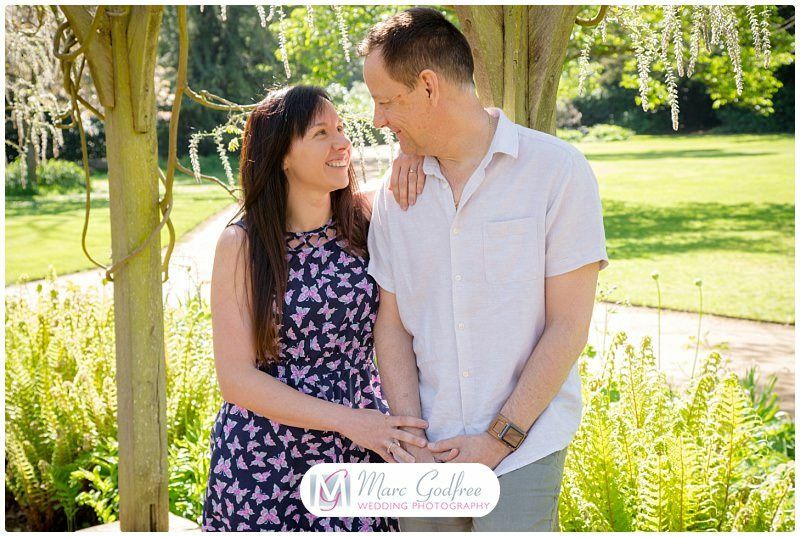 I always recommend these to couples as they are the ideal way for us all to get to know each other, see how I work and get a better idea for my style of photography. As they both had their daughter Reiley and son Harry I suggested that they brought them along to join in the fun too. With the year beginning with some pretty crazy weather, to say the least, unfortunately our first session was cancelled, as heavy snow descended upon us. And wow, what a contrast our rescheduled day was. The sun shone from start to finish, with plenty of warmth to keep everyone in good spirits. The kids joined us for some of the photos and I captured plenty of Teresa and Paul on their own to ensure they had a variety of photos to mark a special time. 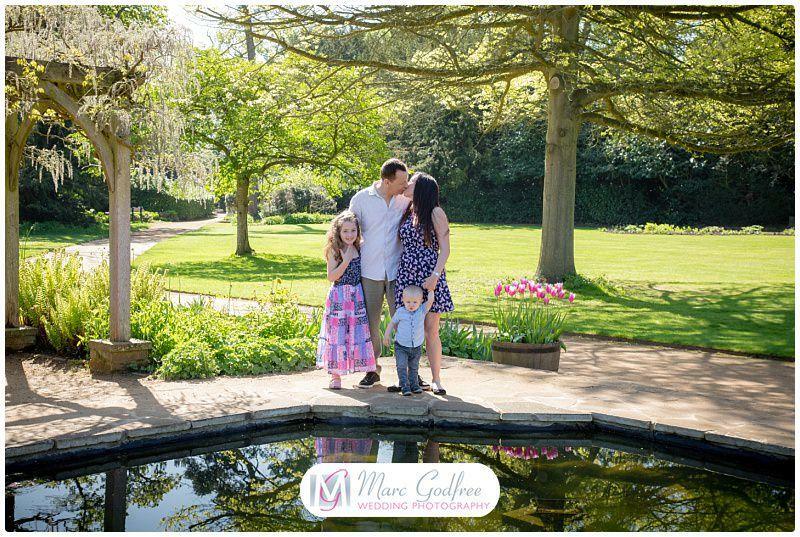 We really enjoyed moving throughout the park undisturbed, getting some lovely photos and making use of the wealth of beautiful backdrops. 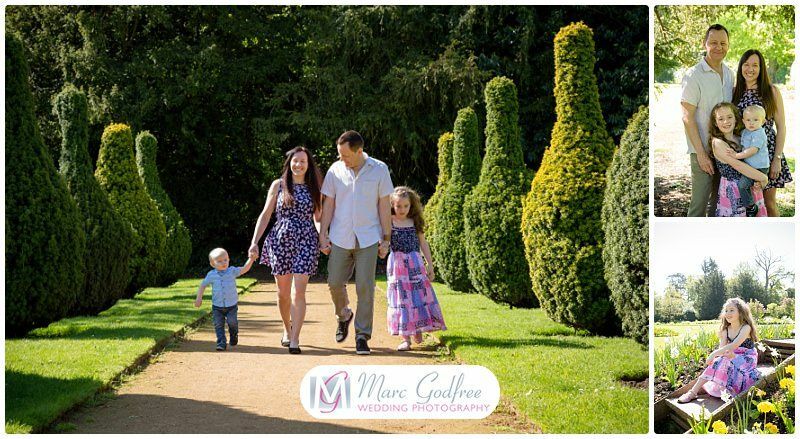 The weather was definitely on our side, and with the sun shining, it really enhanced the gorgeous colours of the gardens, which effortlessly popped in their photos. The happy couple have booked their wedding for July 2020 at Crondon Park. It has been a while since I photographed there so I am really looking forward to it. Congratulations Teresa and Paul. Happy wedding planning.